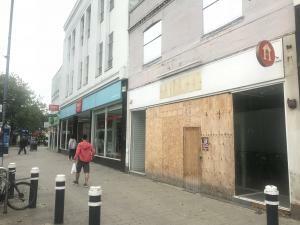 If you're searching for a shop to open in Portsmouth, you should be aware that you will be required to arrange insurance cover. Whether you're selling goods or providing a service from the premises, you will need to take out an insurance policy. Even goods in transport up a certain value can be covered by an insurance policy for your shop in Portsmouth. So don't forget your retail insurance when you've found the right shop. 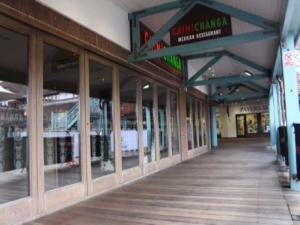 You could be enjoying a number of benefits by opening a traditional shop in Portsmouth. Achieving a high brand reputation for your business is a lot easier with a shop in Portsmouth than it is for those based purely on the internet. You can use MOVEHUT as the starting point to a great opportunity for your shop business in Portsmouth. 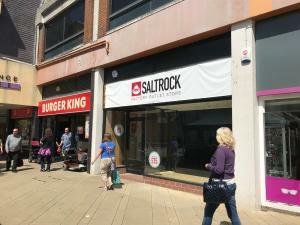 You stand a better chance of finding the right Portsmouth retail property if you have a clear idea of what your requirements are. It's obviously critical to find a property that offers the right facilities in a location that makes sense. As soon as you're sure about which factors mean the most to you, MOVEHUT is here to help you find the shop in Portsmouth that ticks all your boxes. When searching for a shop, location is one of the most significant elements you should be concerned about. 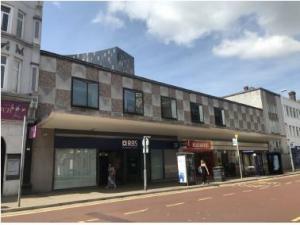 You will want a shop location in Portsmouth that allows you the necessary business routes that you might require. 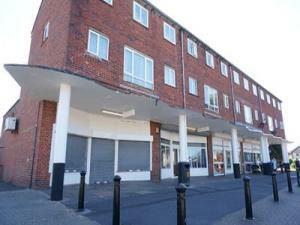 So get your shop search going, and let MOVEHUT help you find a fantastic Portsmouth property in a location that works. 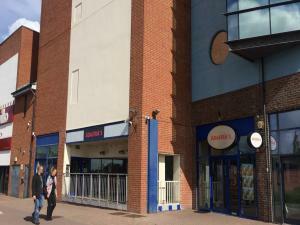 Every commercial property in Portsmouth carries a classification in relation to its accepted usage. 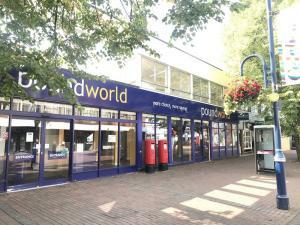 If you're looking for a shop in Portsmouth, it will help if you are aware of its use class. 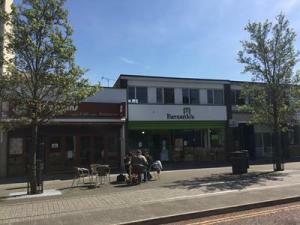 When you're certain of the classification code that suits your shop business, begin your search with MOVEHUT and let us match you up with the right retail property in Portsmouth. Whatever specifications you demand from a shop in Portsmouth, at MOVEHUT you will be spoiled for choice. 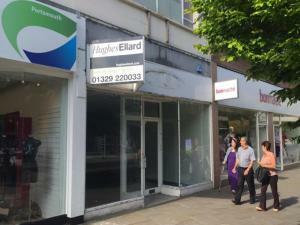 You could be hoping to find a retail unit suitable for an electronic goods store in Portsmouth. 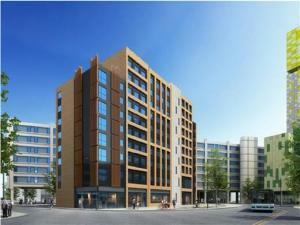 Or it might be a medium sized property suitable for a discount store that you need. Whatever your business needs are, MOVEHUT is here to ensure your search for retail property in Portsmouth runs as smoothly as possible.